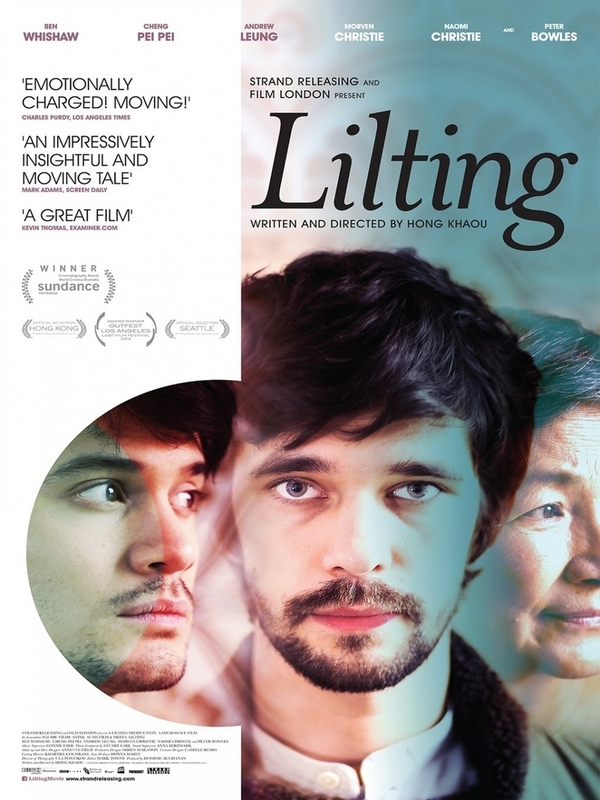 Lilting DVD release date was set for February 10, 2015. A mourning mother with Cambodian and Chinese heritage tries to navigate life in London in the aftermath of her son's death. She is deeply disturbed by this overwhelming loss, and the arrival of someone else who loved her son very much is an unexpected hurdle for her. At first, his presence seems like a burden, and she is not how to handle this stranger who shared something so important in common with her. However, as they get to know each other, each of them is able to draw comfort from the other as they remember the wonderful man they lost.